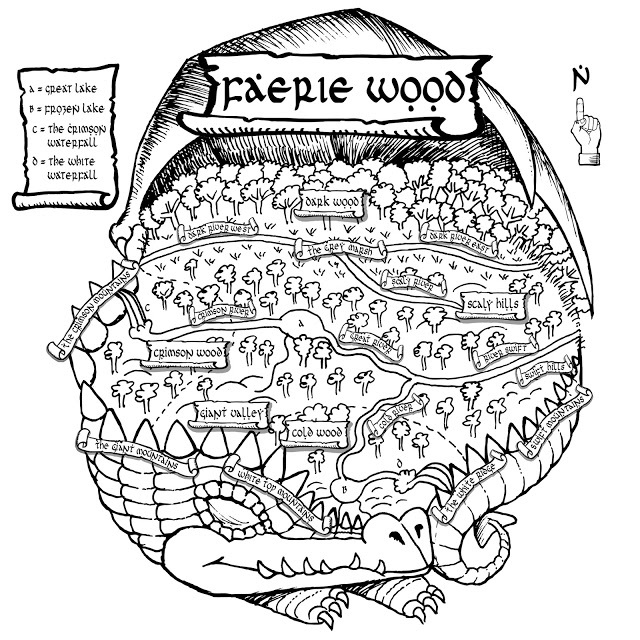 Over the last year I've been redeveloping the illustrations and rules to a fantasy role-playing game I first created and published in 1992, called Faerie Wood. It’s based on and inspired by European folklore and faerie tales. It is a fun light-hearted game but also draws on the darker and scarier side of faerie tales. I first developed the game in the late 1980s, back in the days when lots of small publishers and individuals were creating their own bespoke fantasy role-playing games, inspired by other, bigger publishers such as TSR’s Dungeons and Dragons. 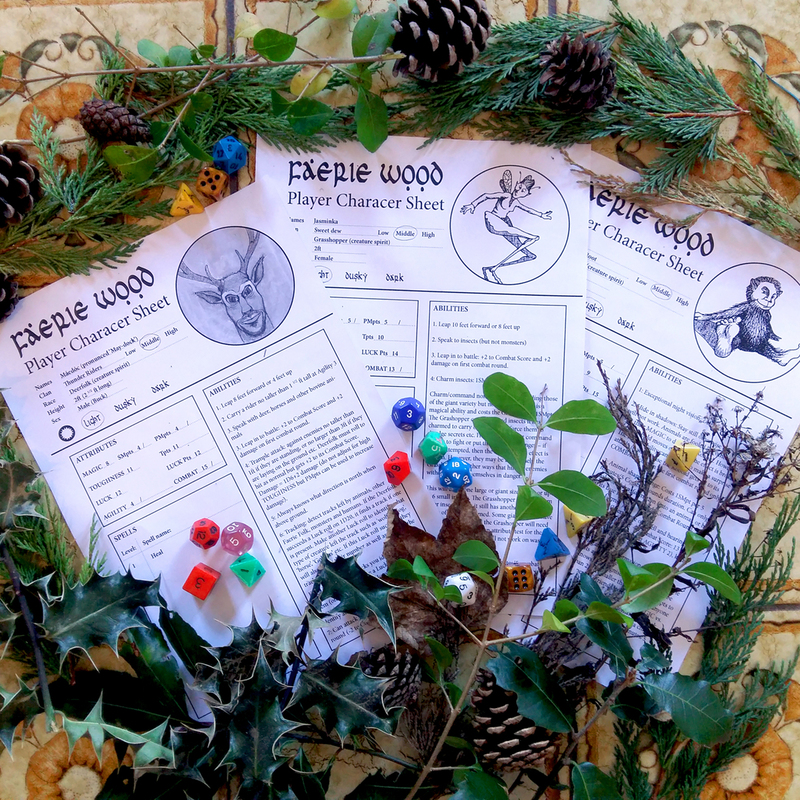 Faerie Wood was published by Pixie Publications, which I set up specifically with my editor to provide a vehicle for this new range of games. 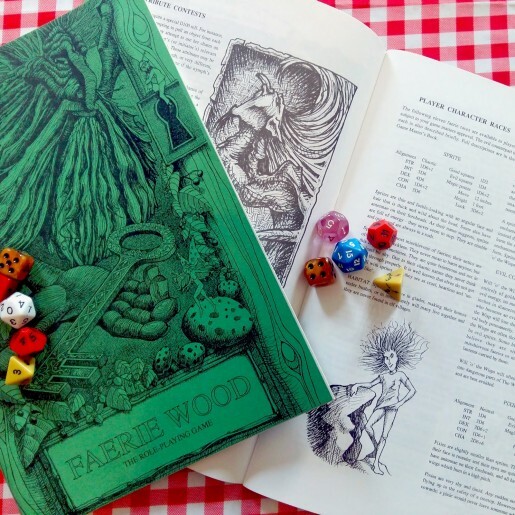 The initial publication of Faerie Wood enjoyed some modest success, positive reviews and a number of other game books were published. What is a fantasy role-playing game? The most famous example of this type of game is ‘Dungeons and Dragons’ published by TSR that became very popular in the late 1970s and 1980s. For readers who are fans of recent TV shows such as ‘Stranger Things’ (on Netflix) set in the 1980s, you will know that Dungeons and Dragons is referenced a lot during the show. Dungeons and Dragons was broadly developed from the hobby of table top war games – where two players would command opposing armies (such as in The Napoleonic Wars of the 19th Century) replicated on a large table with small painted miniatures. But TSR took this idea and shrunk the focus of their game to one where a group of players would play the roles of individual soldiers, then went even further by making the ‘battles’ and 'adventures' take place in fictional worlds and stories involving knights and dragons. Eventually these ‘role-playing’ games evolved into much more sophisticated games resembling a form of shared group story telling and a board game – each player taking the role of a ‘character’ in the story. 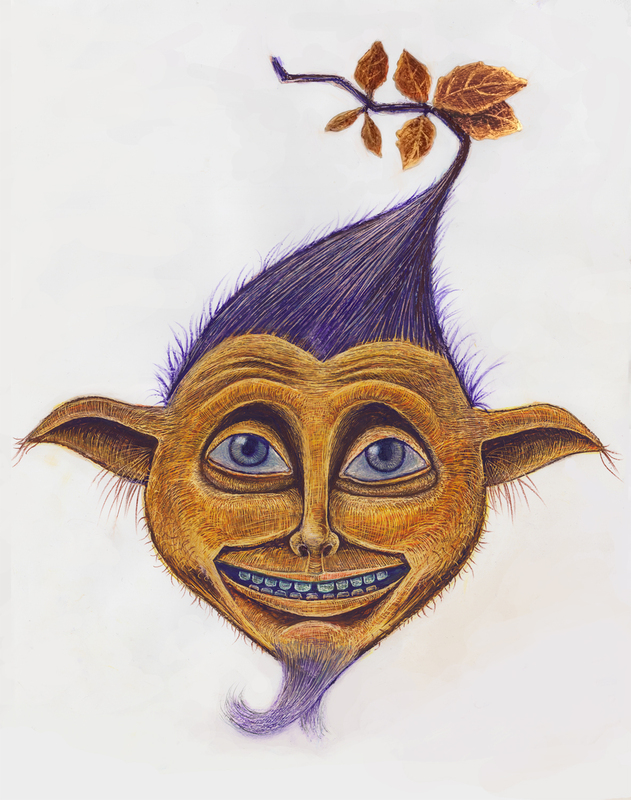 What is Faerie Wood about? 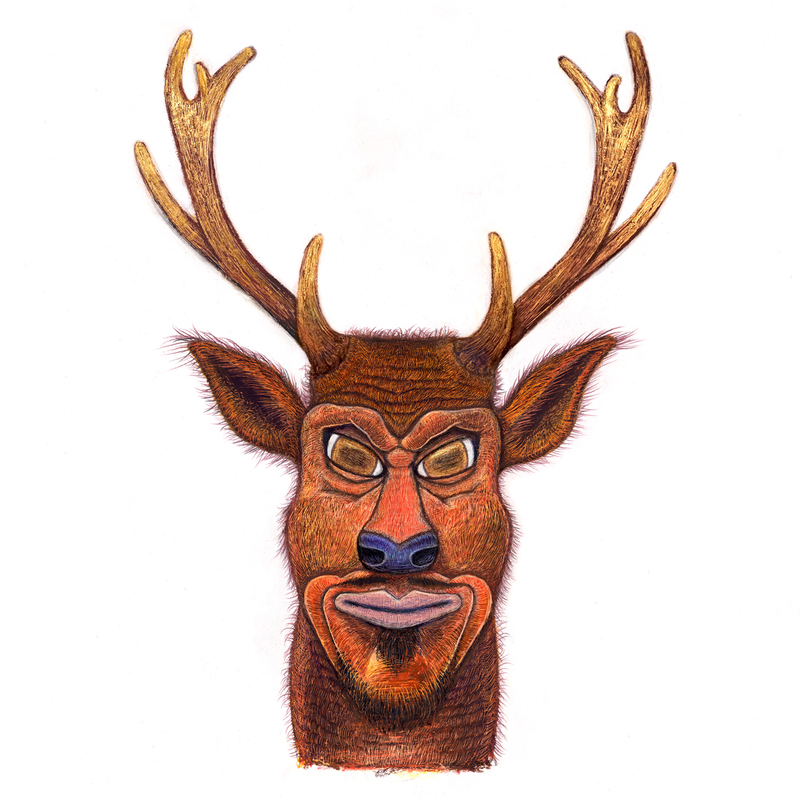 In my Faerie Wood Game, players take on the roles of Faerie Folk and can choose from 10 core races including Gnomes, Tree Elves, Fauns, Fire Nymphs, shape changing Kobolds and Deerfolk (2 foot tall centaur-like creatures that resemble woodland deer). The players explore the magical world of Faerie Wood, travel to the land of humans, cause mischief, defeat evil Witches, terrorise humans and develop magical powers and abilities. In addition they must decide whether they become agents of Light or Dark magic, assisting the forces of good or evil in the World. 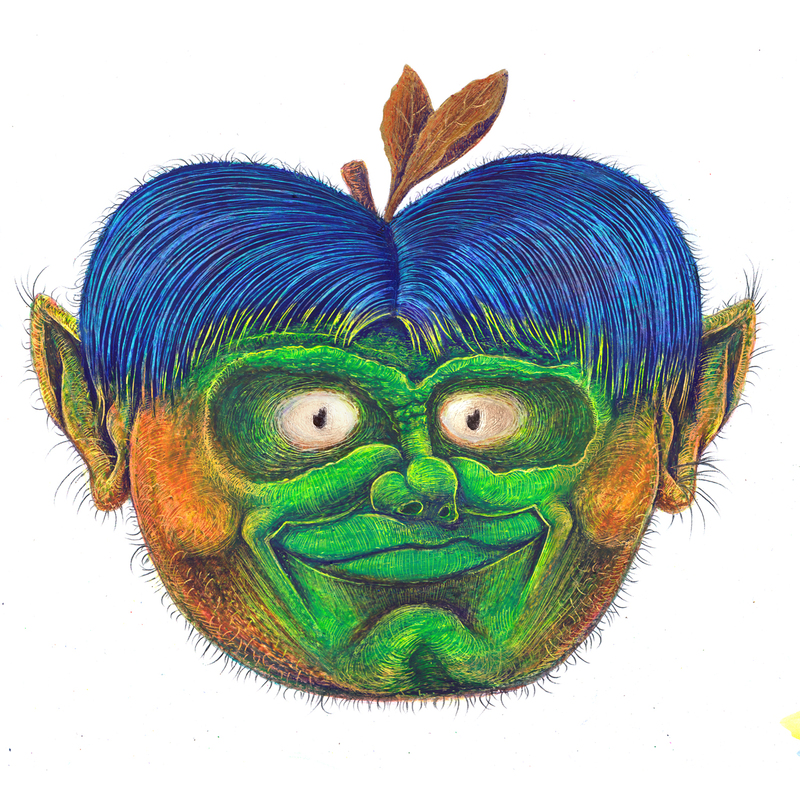 I started a blog last year as a way of documenting Faerie Wood’s journey into the world of modern gaming and it features some of my new concept illustrations as well as some of my original illustrations from the first edition published in 1992. 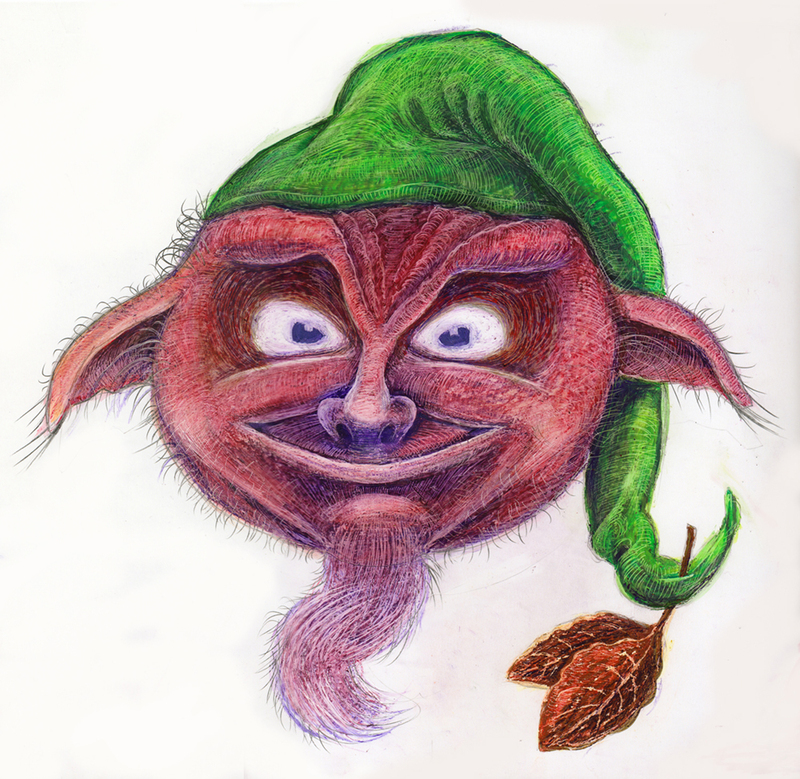 The blog also includes lots of fun facts about faerie folk and other material that inspired the game. If you like fantasy or folk-inspired artwork, or games, then check out the Faerie Wood blog and let me know what you think. All illustrations and design © Garry Robson 2018. Note: the photo at the top of this blog post is of the original edition of Faerie Wood published by Pixie Publications in 1992.